This velvety smooth, tinted facial lotion gives an ultra-even all over glow to the face. 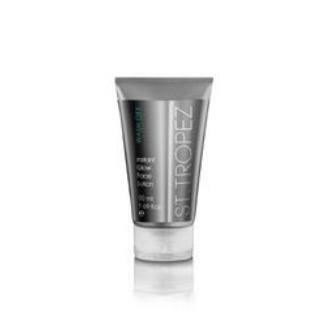 Deeply hydrating, Wash Off Instant Glow Face will leave the skin feeling soft, smooth and radiant. Free from DHA, the lotion is non-transferable so you can tan and go.